This System is ideal if you're new to CO2 in the planted aquarium. 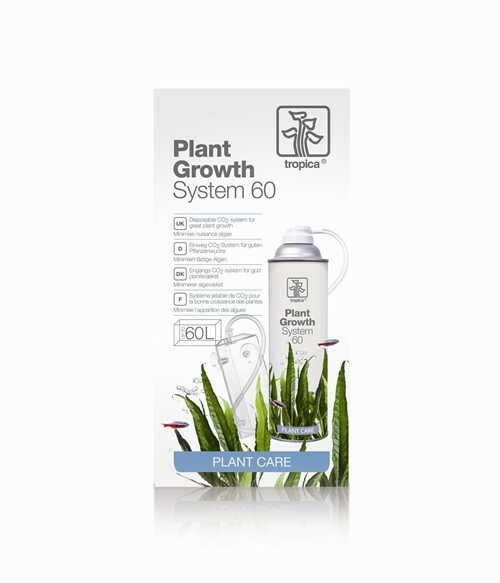 We would recommend using this system with easy care plants and when you have low light. 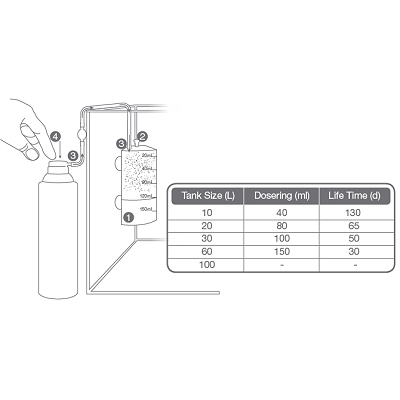 Suitable for tanks up to 100L. Although this system is not as effective as diffusing CO2, it will still provide some extra CO2 that your plants can use. A little CO2 is better than no CO2!